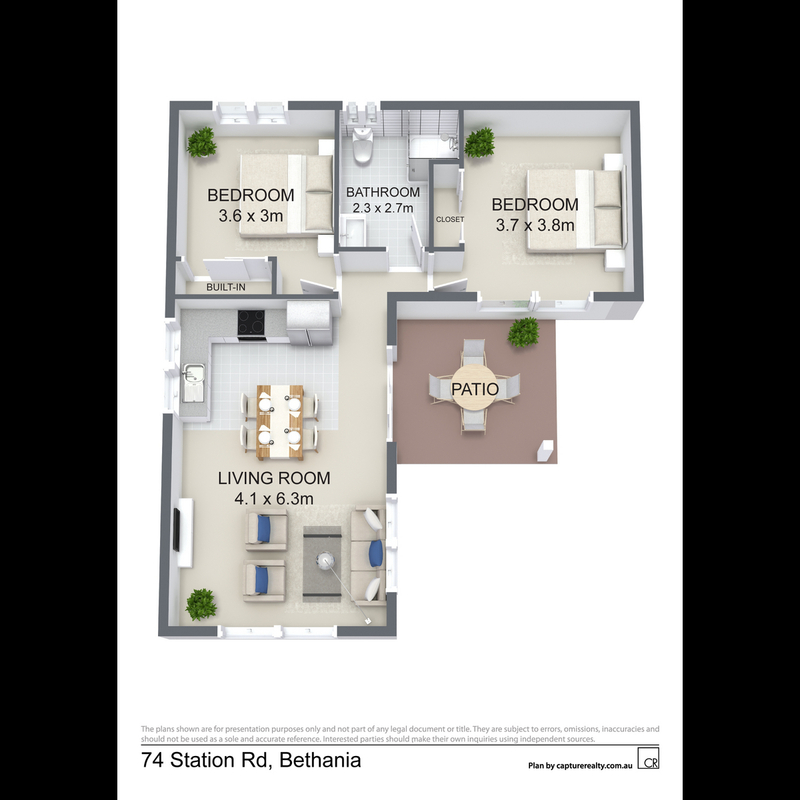 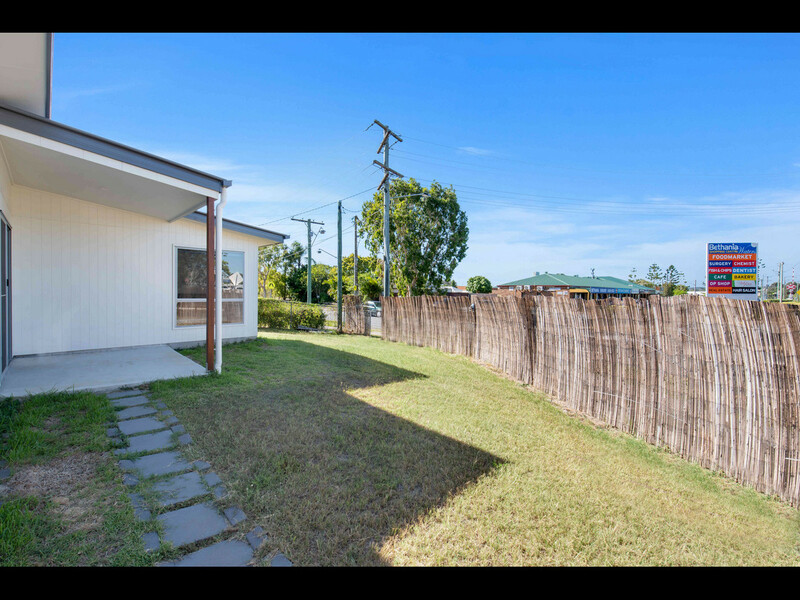 Link Living Property Management is proud to present 74a Station Road, Bethania. 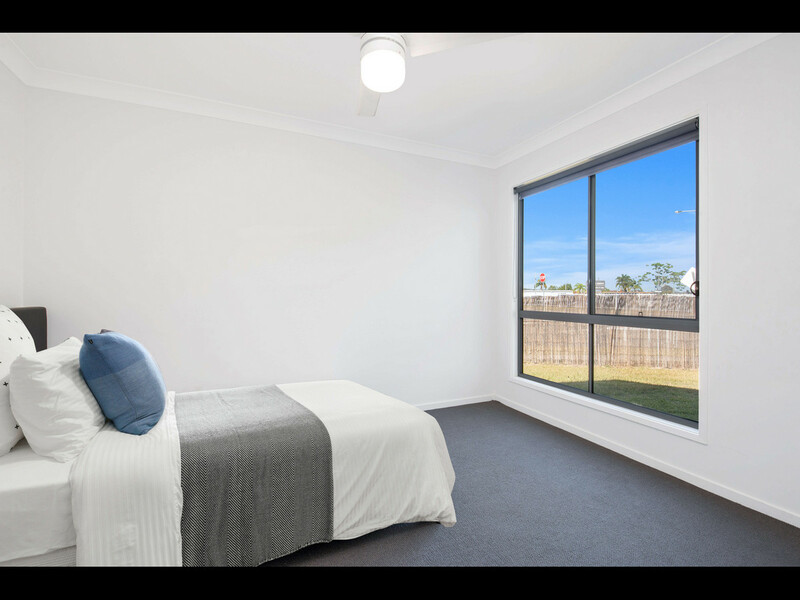 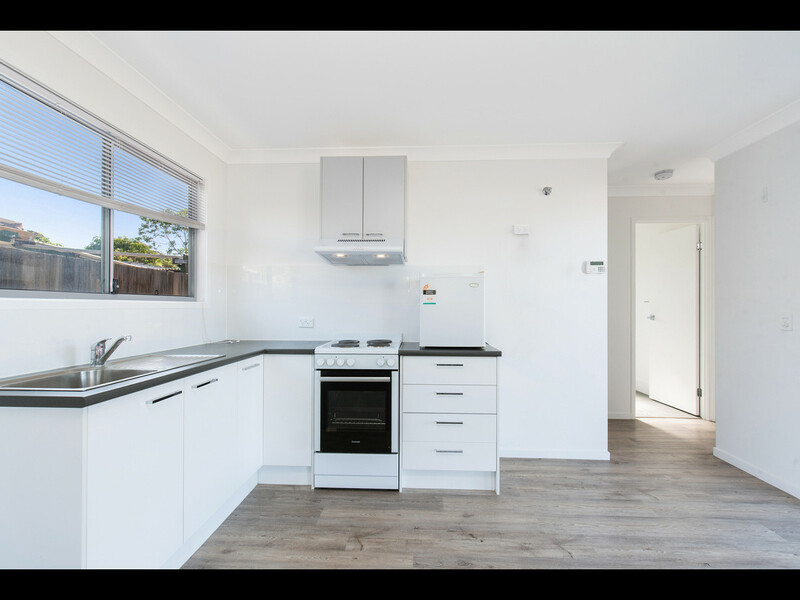 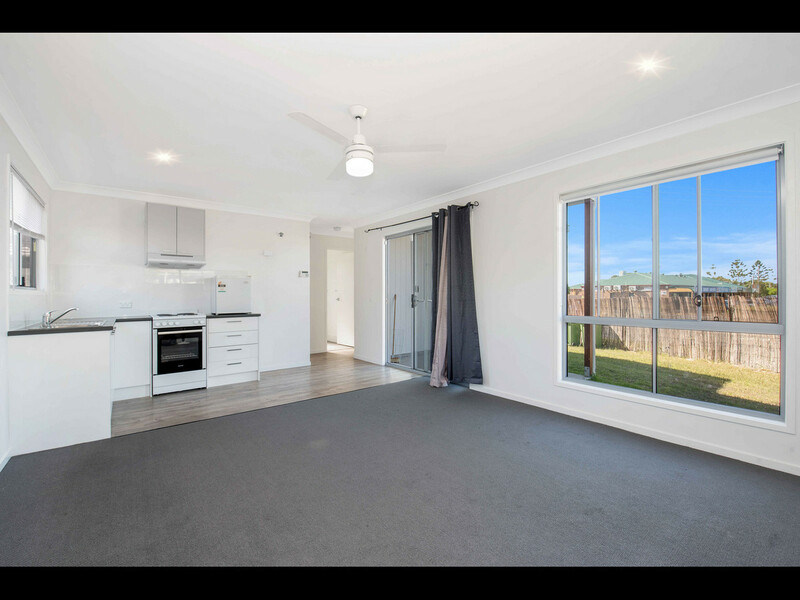 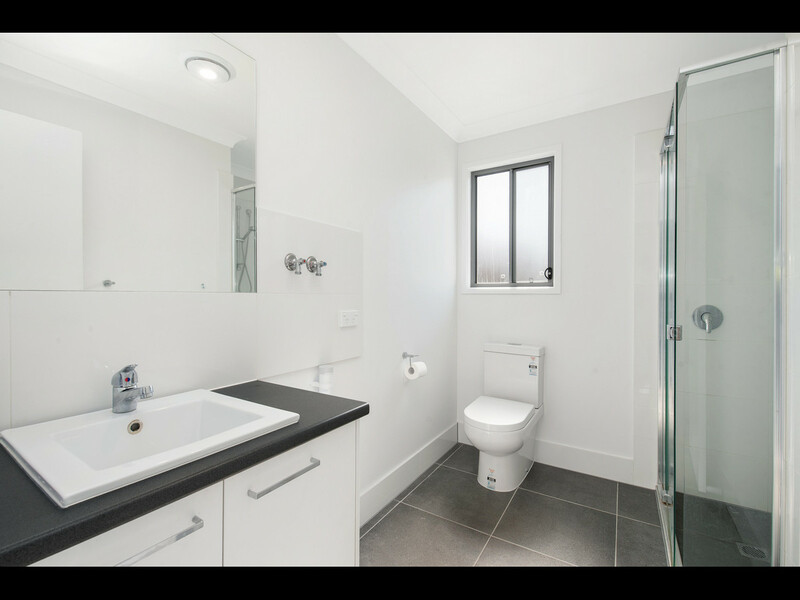 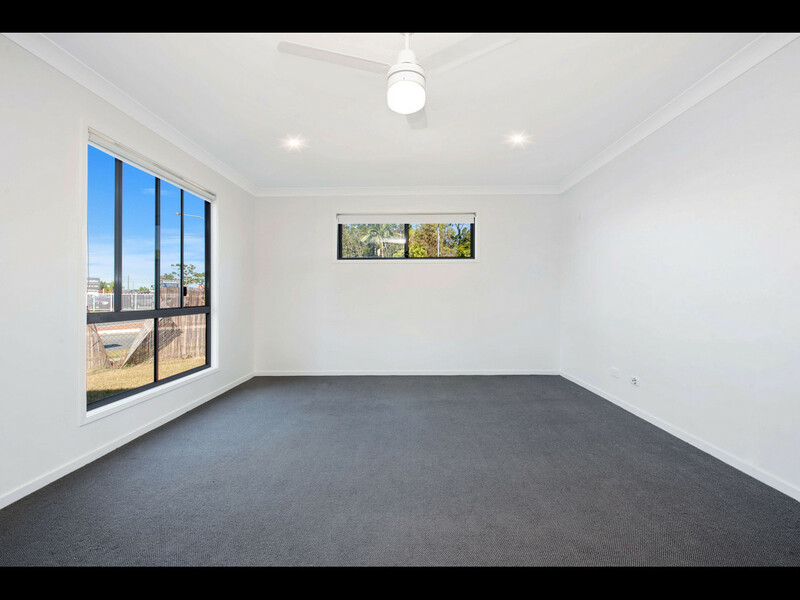 Granny Flat for Rent – Near new construction, Walking distance to Train Station & Bethania Waters Shopping Centre which features Doctors, Chemist, Convenience Store, Cafe, Take Away, Bakery, Dentist, Senior Support Group & more! 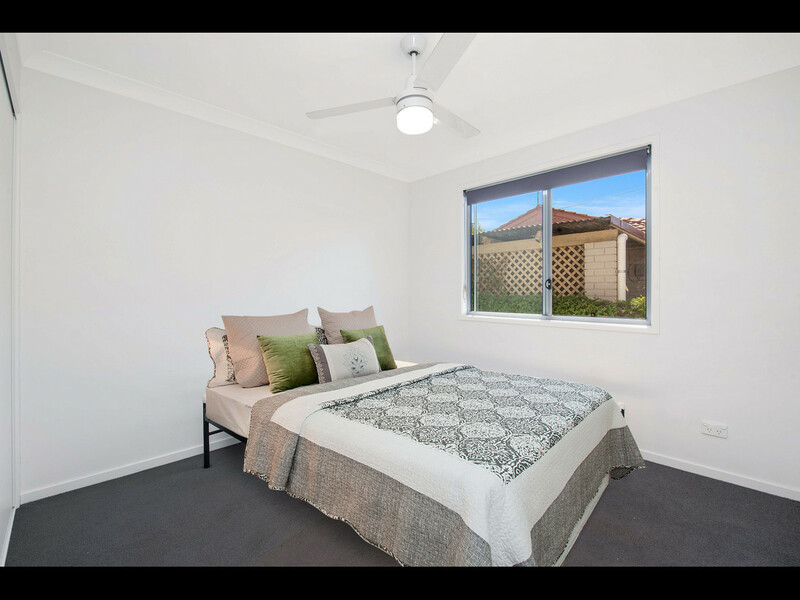 – Perfect for Seniors or Professional Couple who commute frequently. 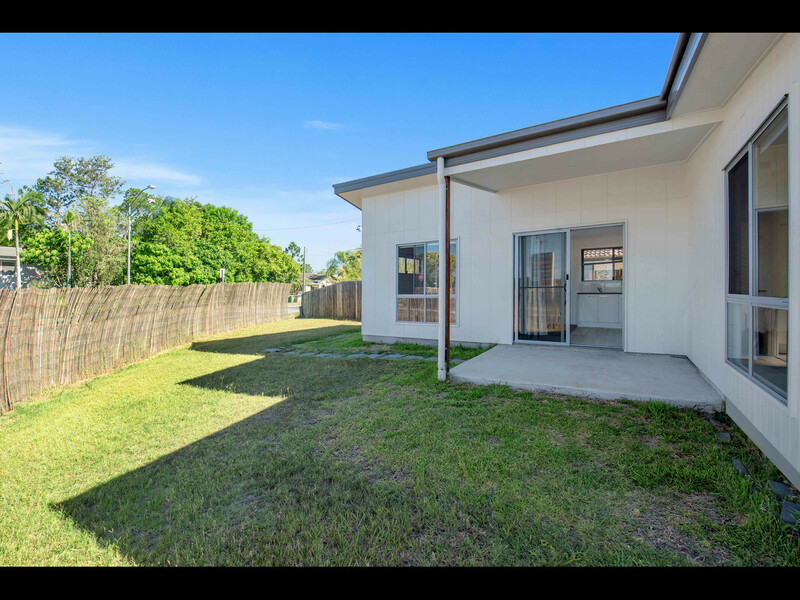 Beat the crowd and apply online through 1Form.